My daughter has a sweet tooth and Mary Poppins is my favorite movie of all time. Until last week, these were two unrelated facts. But now they have something in common! 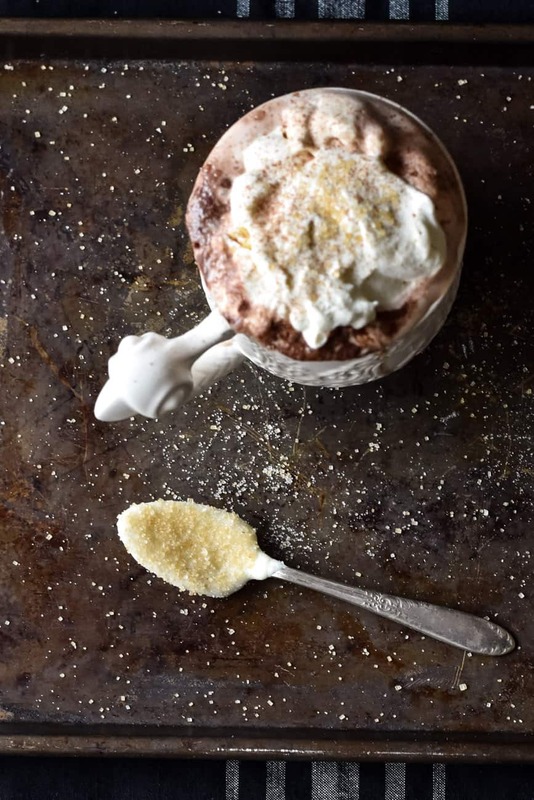 Related: use these dipped spoons in this recipe for spicy Mexican hot chocolate! Mary Poppins Returns is coming to theaters in December 2018, and I wanted to make a recipe or activity to share how excited I am about it. Because I am. I mean, watch the first trailer. Then check out the second Mary Poppins Returns trailer and read about who's starring the movie. Now you can be excited, too! But, back to my daughter's sweet tooth and Mary Poppins. I knew I wanted to share a project with A Spoonful of Sugar that my kids could enjoy. 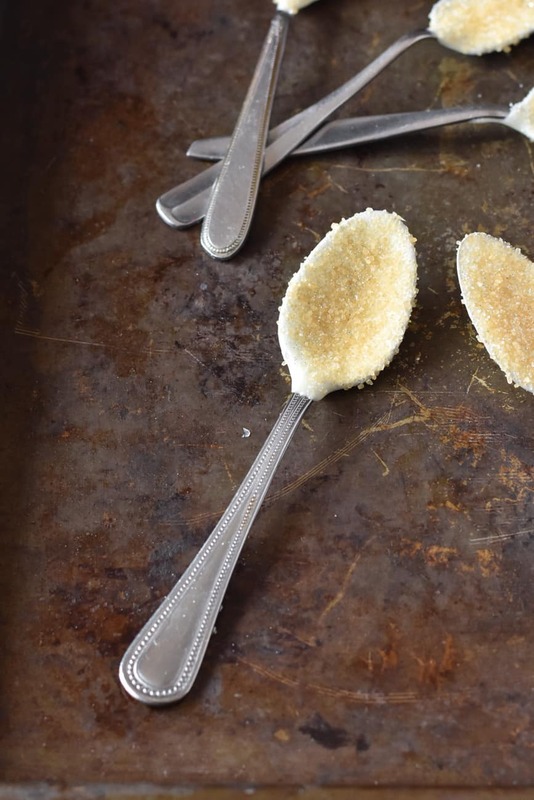 These Spoonful of Sugar dipped cocoa stirrers are the perfect fit! This Mary Poppins project is so simple it can hardly be called a recipe, but the resulting decorated spoons still end up being delightful! The overall effect has only a tiny bit to do with the few ingredients and it has a lot to do with your dipping and sprinkling “skill.” That's in quotes because all you really need is one hand and a little patience to make these cocoa stirrers. It's definitely something a child could do! 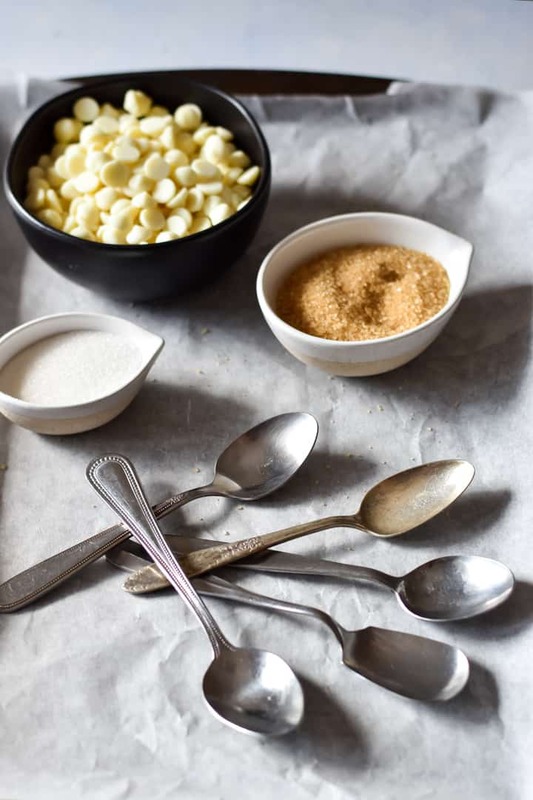 The process of making dipped cocoa stirrers consists of gathering up some spoons, melting white chocolate, dipping the spoons and sprinkling them with sugar. 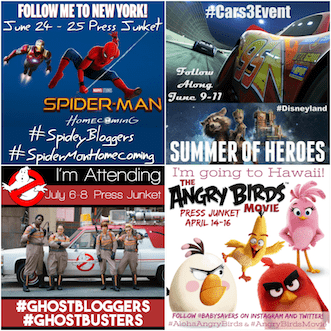 I have more details than that, but really, it's just so easy for a fun little treat! I actually just acquired a variety of spoons from my grandma so I had more than enough to use for this project. She recently moved and somehow a lot of flatware ended up in my possession. Did I want all of it? Not really. Did it make my grandma happy to know her utensils were in a good home? Yep. Will I be making more cocoa stirrers for a Christmas project in a few months just so I can get rid of spoons (and probably give some back to Gram)? You bet! 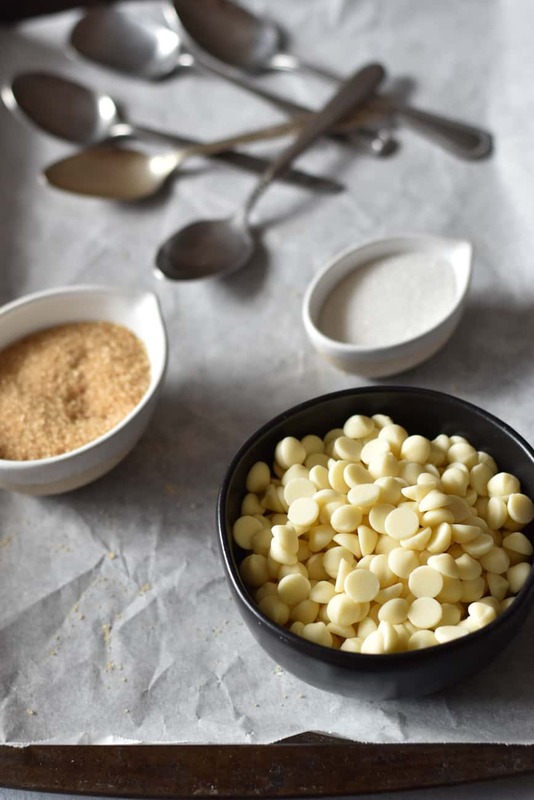 Note: I used these white chocolate chips when I made my dipped cocoa stirrers, but you can use almond bark, candy melts or your preferred white dipping chocolate. Line a cookie sheet with parchment. In a microwave-safe bowl, melt the white chocolate chips with the shortening at 50% power, stirring every 30 seconds until smooth. 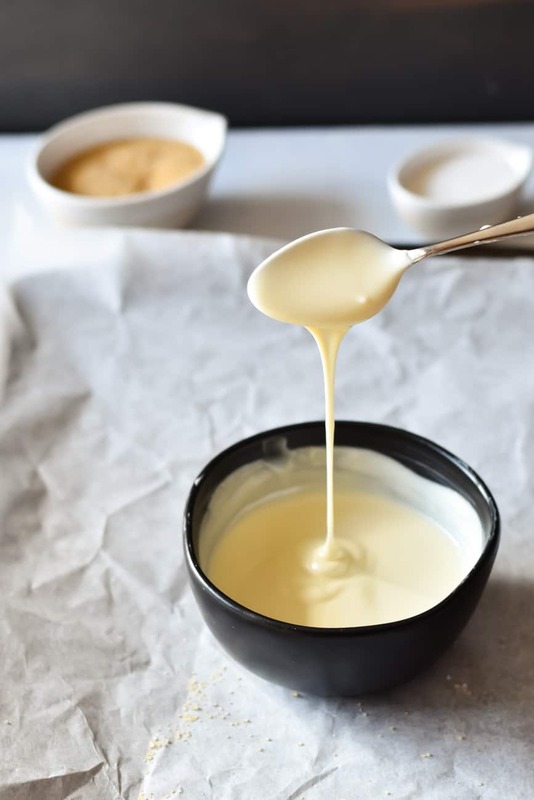 Dip each spoon into the melted white chocolate, so the whole bowl of the spoon is coated. Hold the spoon over the bowl and let it drip from the bottom of the spoon to keep the top looking nice. 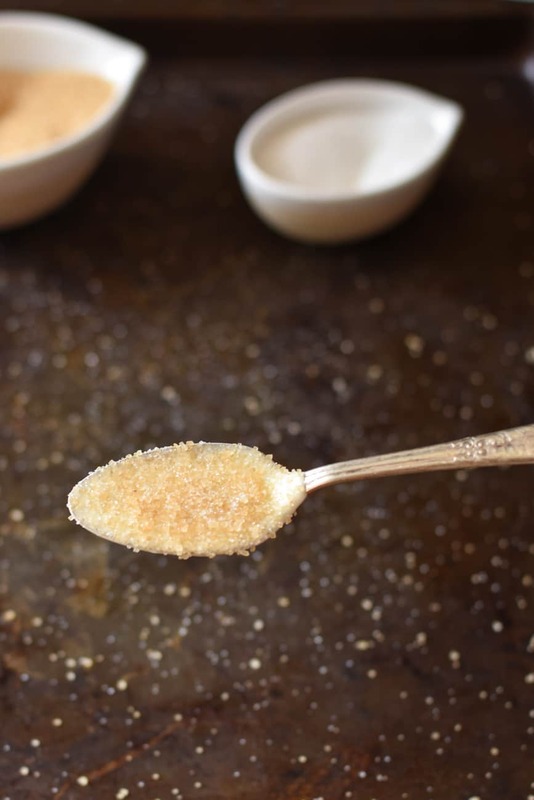 Gently sprinkle on the turbinado sugar (the bigger sugar crystals) and the optional sparkling sugar, then add a pinch of white sugar to fill in the gaps between the turbinado sugar. Place your spoons on the parchment paper to set and lightly dust with edible silver glitter if you want to add a little sparkle. 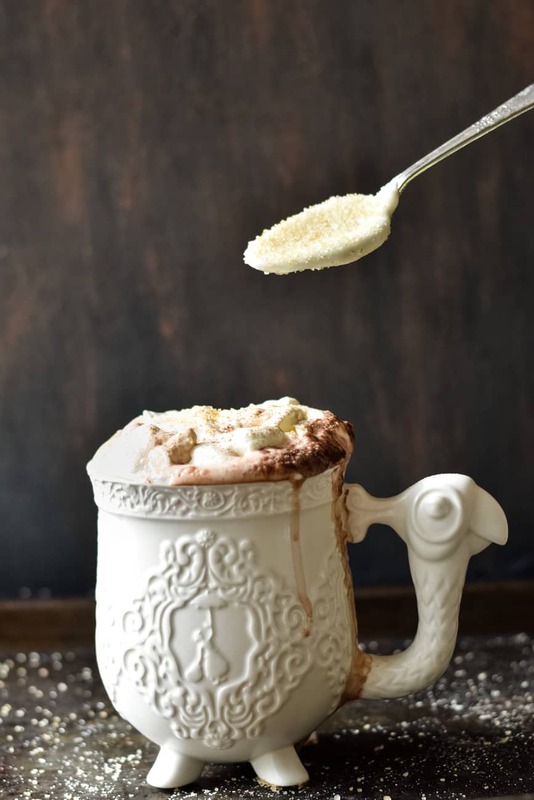 Give the finished spoon to your favorite person with a cup of hot cocoa! *If you start sprinkling on the sugar too soon the sugar crystals will just sink into the melted white chocolate. It's not the end of the world, but honestly, we're already putting sugar on candy here. Try to make the sugar play a decorative role. You can put the whole tray of spoons in the fridge after you sprinkle with the sugars if you want the white chocolate to set faster. I think these dipped cocoa spoons would be really pretty if you put a few in a clear treat bag and tied with a ribbon. The neutral color would make them work for just about any occasion! 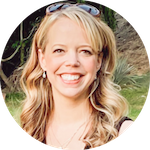 The author PL Travers first introduced the world to Mary Poppins, as a no-nonsense nanny in her 1934 book “Mary Poppins.” But the subsequent adventures of Mary Poppins and friends remained within the seven other PL Travers’ Mary Poppins books…until now. 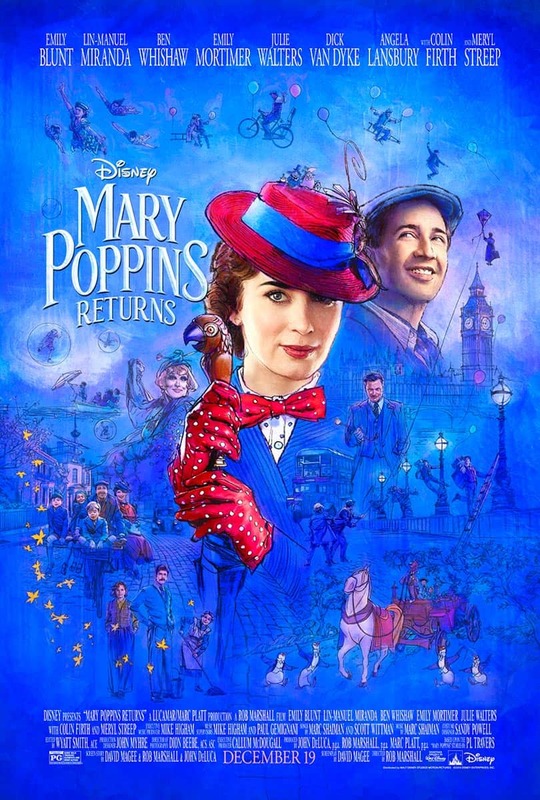 “Mary Poppins Returns” is drawn from the abundance of stories and ideas in these additional books.